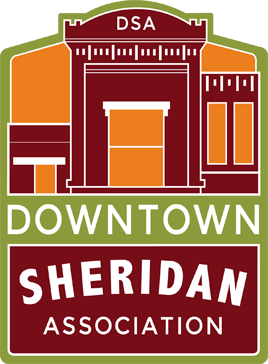 Membership in the Downtown Sheridan Association is a great investment in your business and community! Submit your Downtown Sheridan Association membership application via the form below and we will invoice you for your dues. Take this next step for your business and find out more of what our community has to offer!